Recommended Use: Perfect for hair that is fine or thinning. 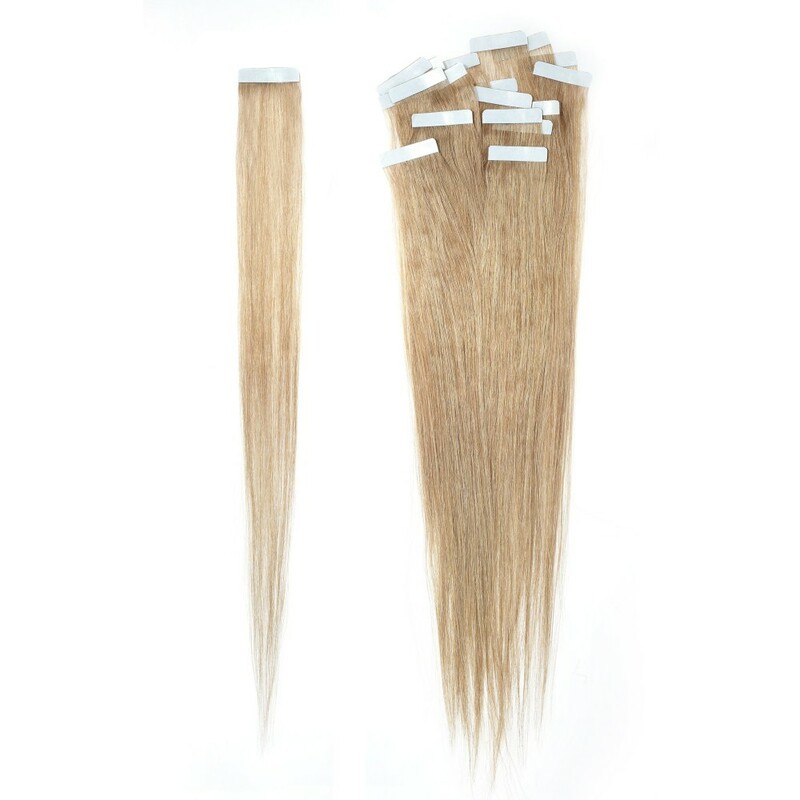 Offering the same glamour, gloss and sleek, blunt straightness as the wefts, new Iconic Tape-In extensions come ready-to-wear with a fortified semi-permanent (6-8 week) adhesive strip, so flat it’s practically invisible. Made from Iconic remy hair, naturally high in density, with cuticles intact and aligned, they’re easy-care and will keep their sleekness and lustre even after several washes. Tape in hair is ideal for a speedy, seamless, invisible makeover – great for mixing colours, creating high or low-lights and for edgy, sharp finishes. Perfect for people with thinning or fine hair. 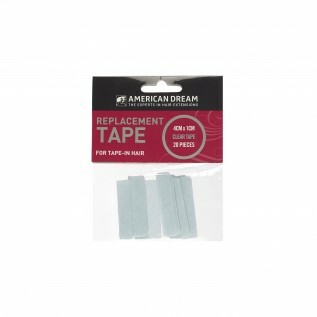 These Tape In extensions are 2.15g in weight and are available in packs of 20 strips. They are available in 14" & 18” lengths and Silky Straight in style and texture. We recommend using 2-4 packets to do a full head of extensions. Replacement tapes are available for re-application. Use the Tape-In Colour Chart/ Master Colour Chart to colour match your hair. 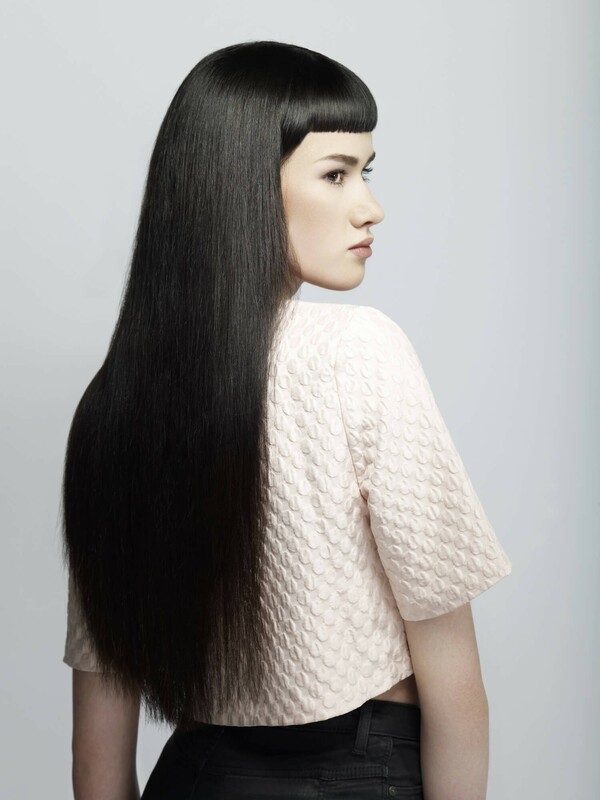 Loan or Buy one now, or send us in a snippet of the hair you would like us to match up and we can do that for you. What’s Special about American Dream’s ICONIC Grade? Also available in this grade is a Silky Straight and Soft Wave wefts, Colour Ready wefts for Bespoke dying, Tape-In Hair Extensions and The Loop Duo (hair on a wire).